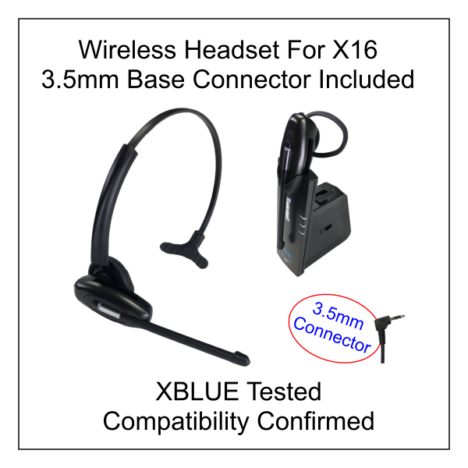 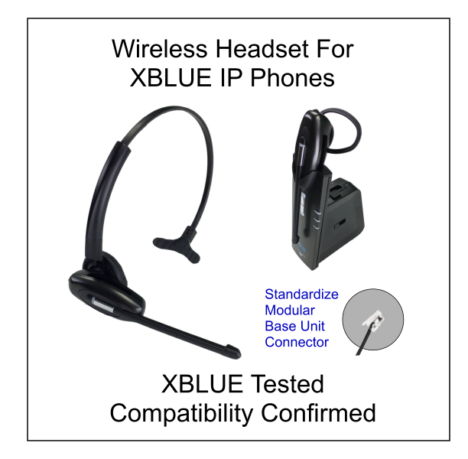 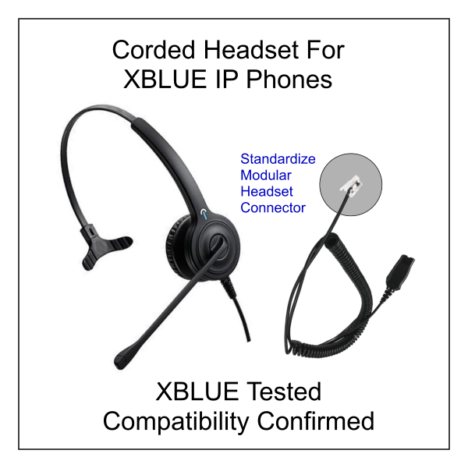 Headsets supported and compatible with XBLUE telephones. 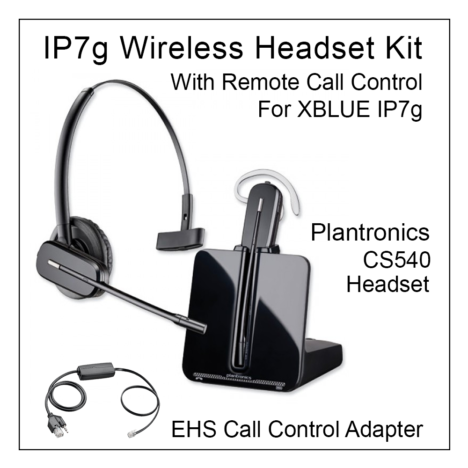 Kit includes: Plantronics CS540 Headset, EHS Remote Call Control Adapter and XBLUE Support to help you get up and running. This is a High Performance Telephone Headset. 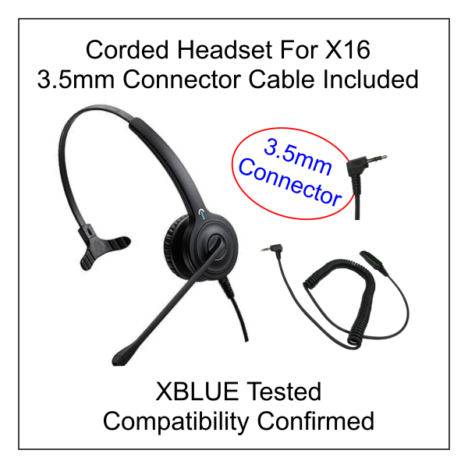 Ideal for call center agents, telephone receptionists or anyone who spends long periods on phone calls.